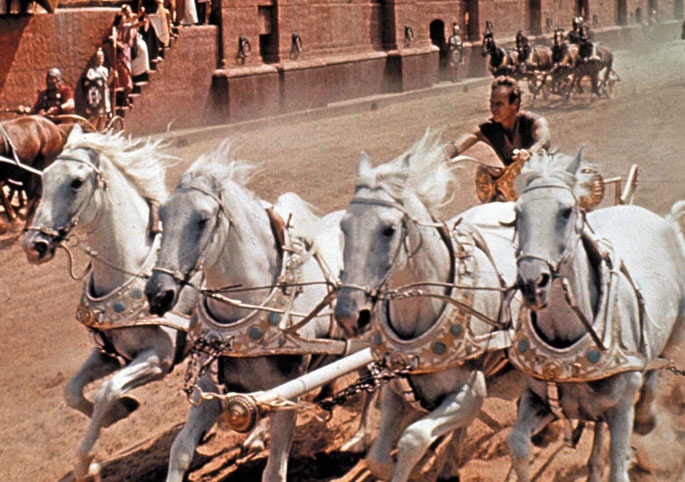 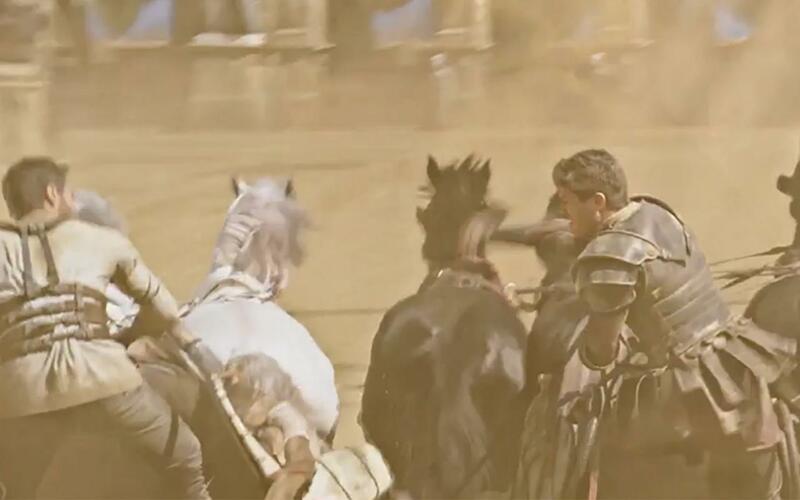 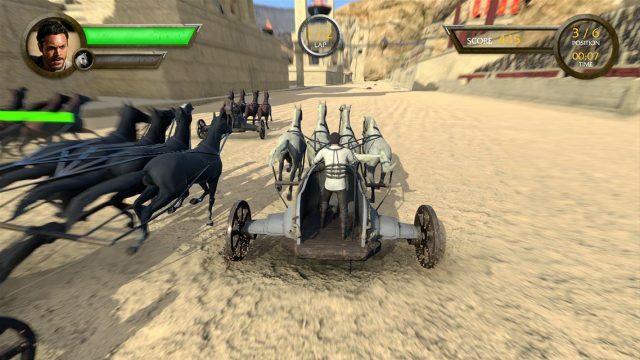 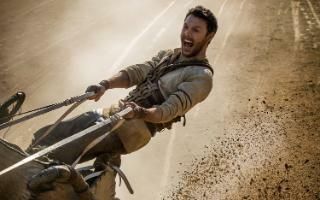 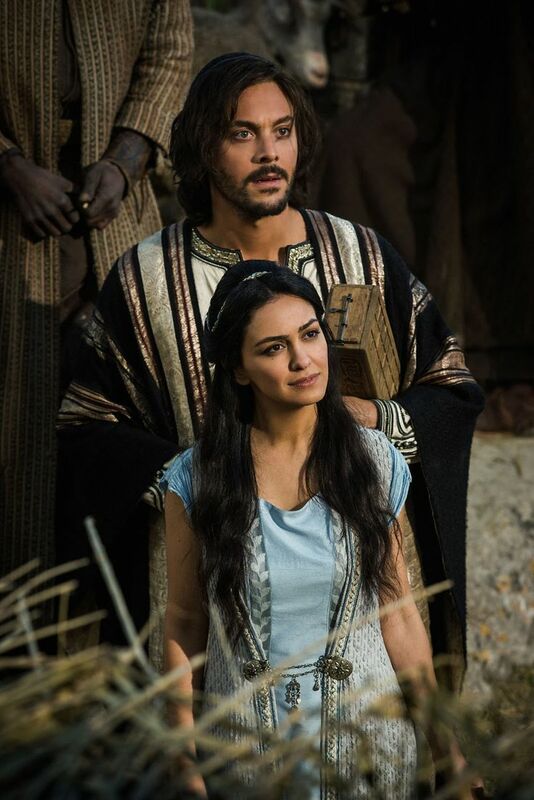 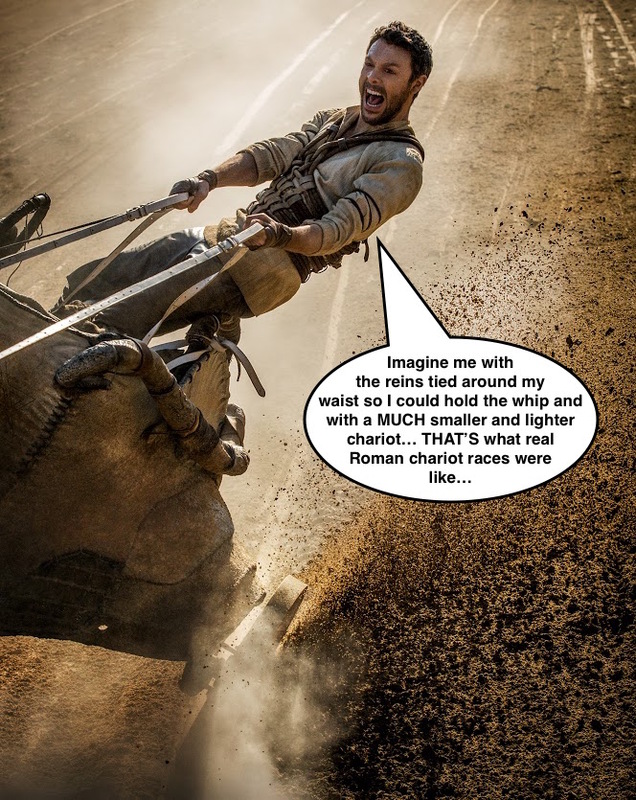 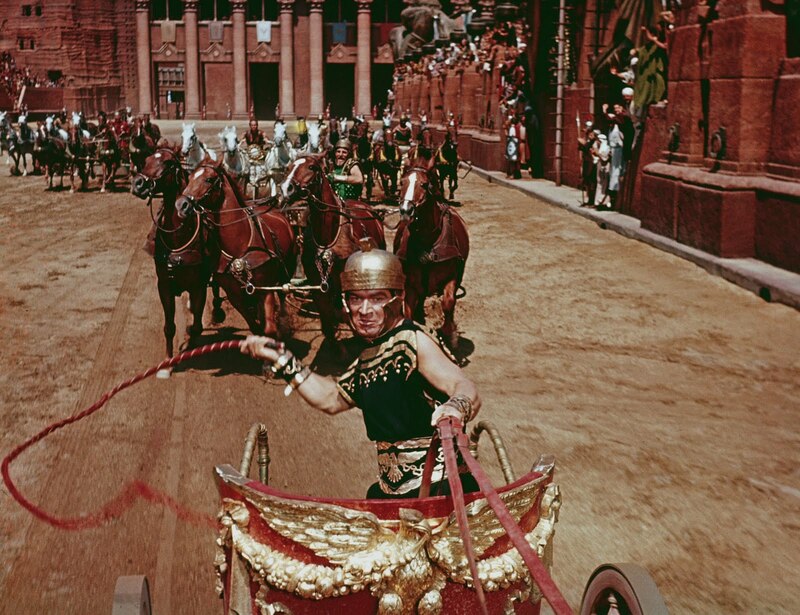 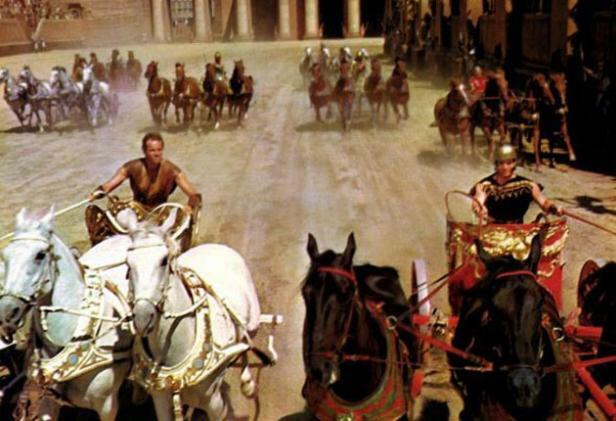 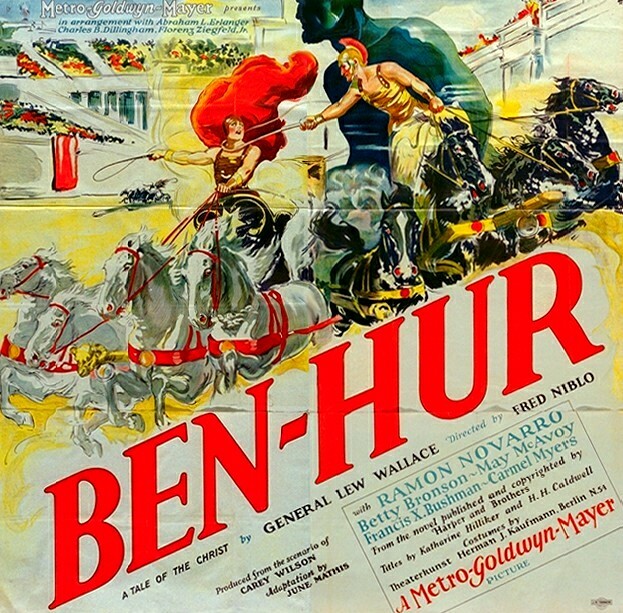 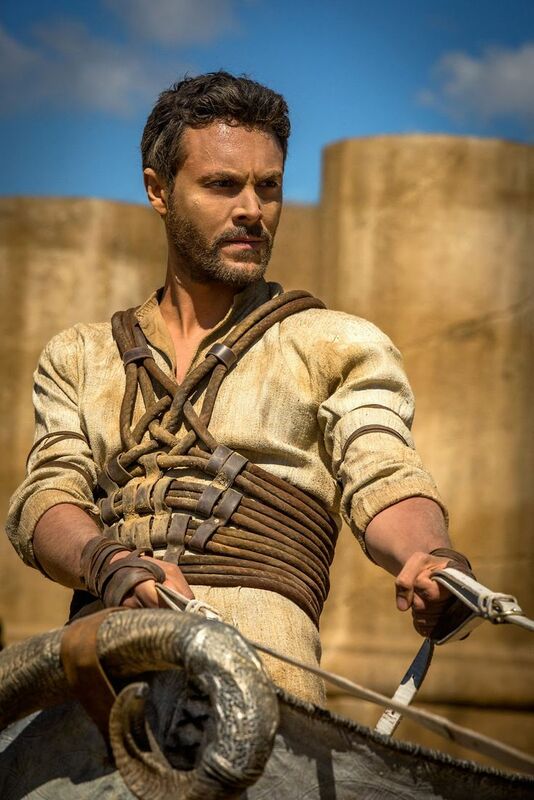 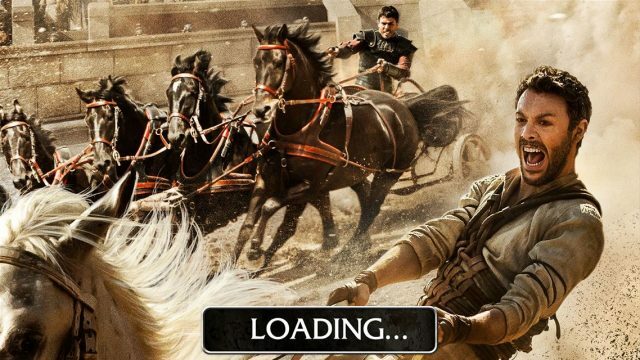 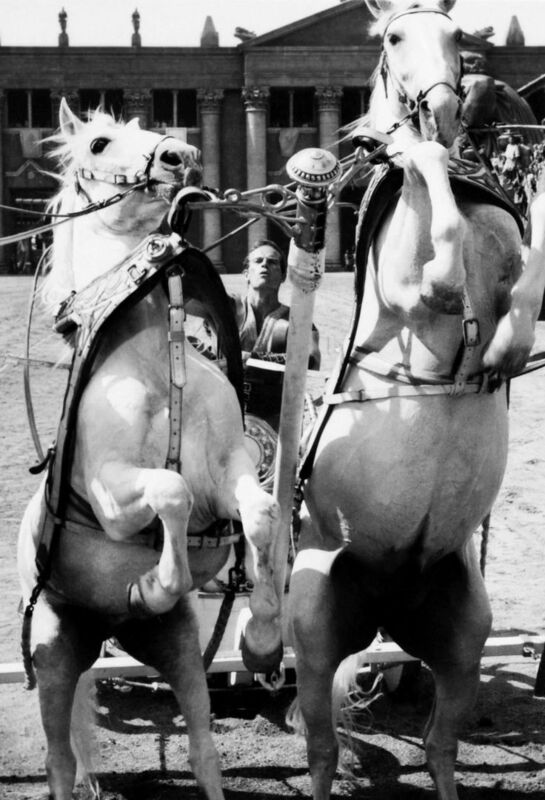 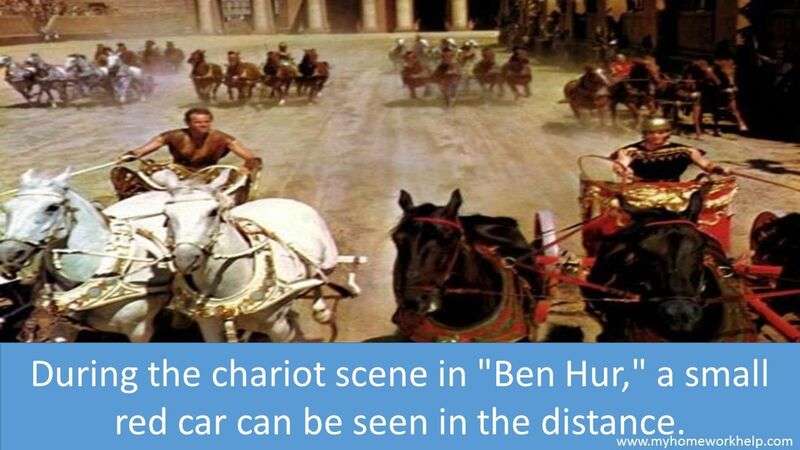 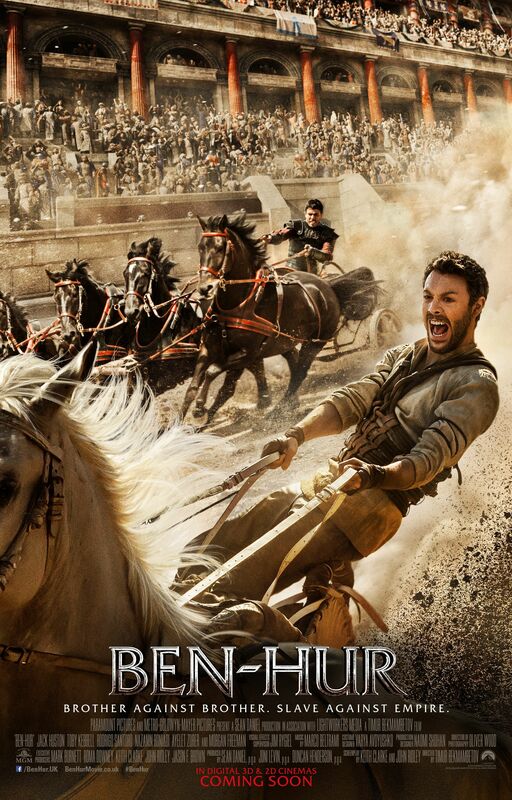 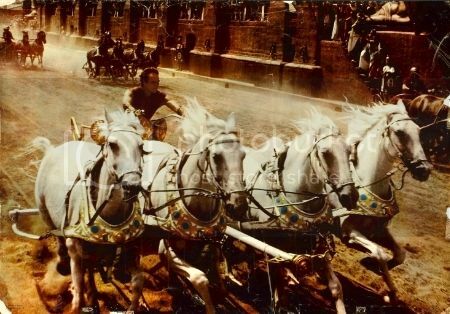 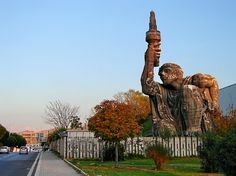 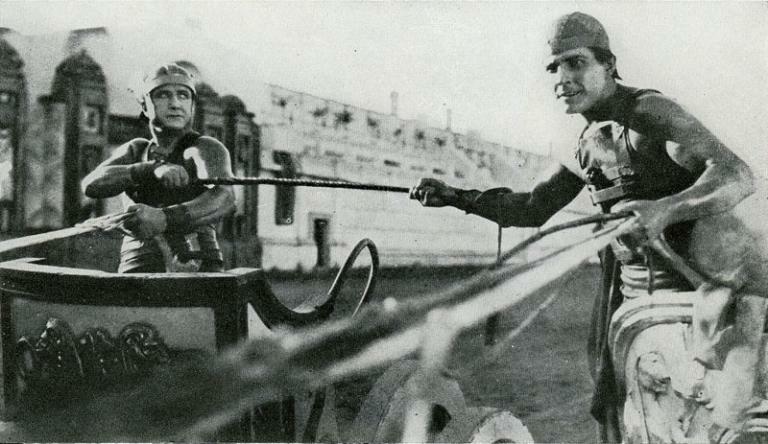 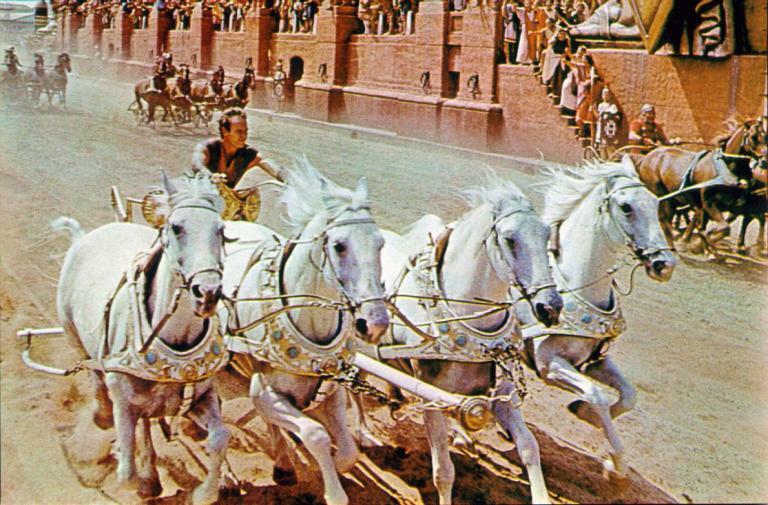 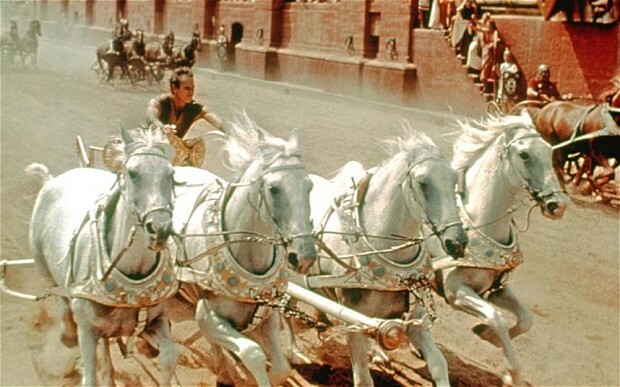 Still of the chariot race from the movie "Ben-Hur". 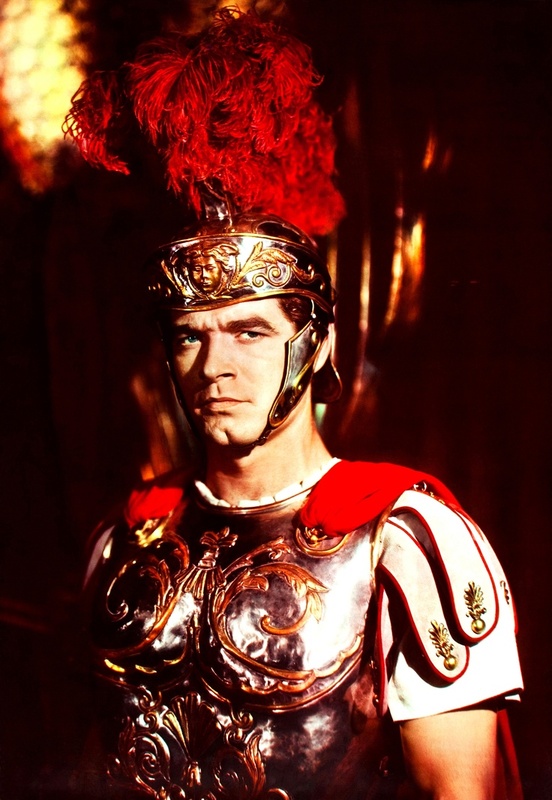 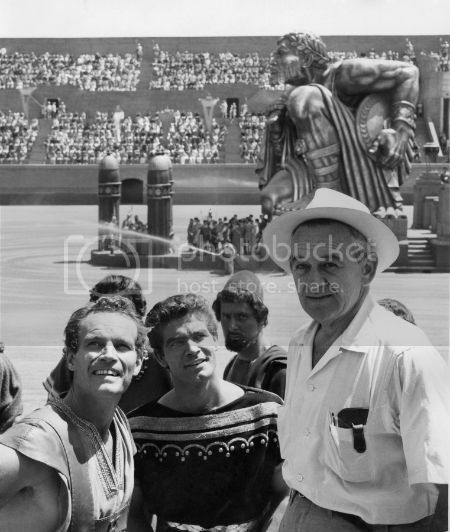 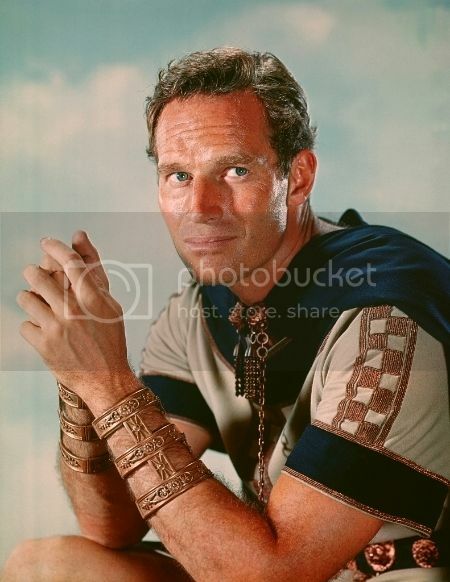 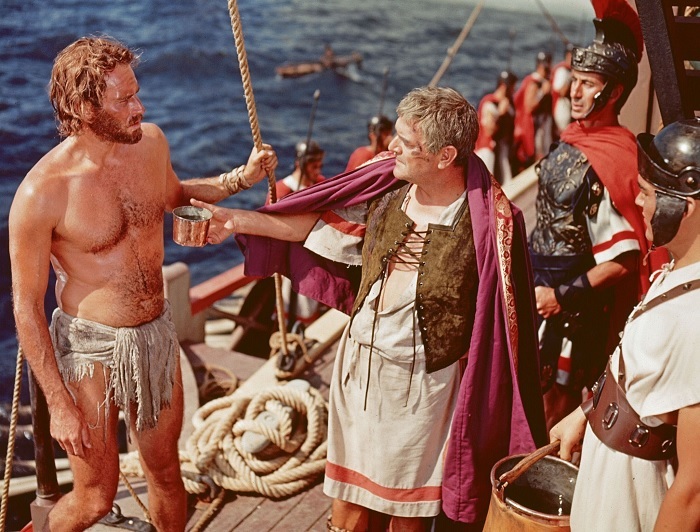 Stephen Boyd as 'Messala' in Ben-Hur (1959). 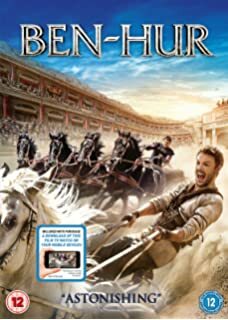 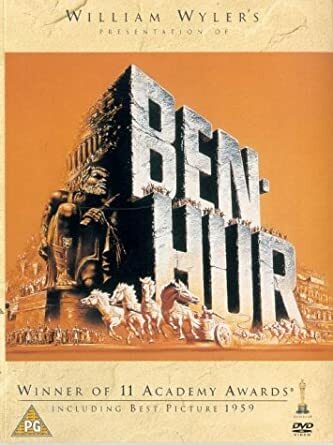 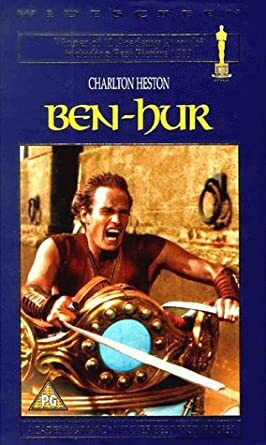 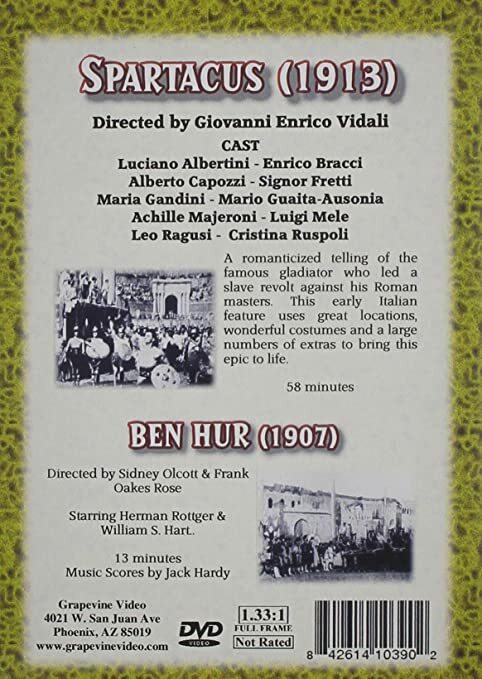 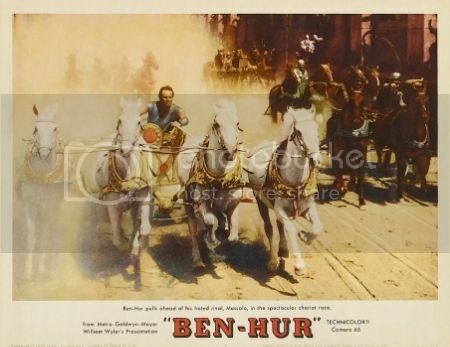 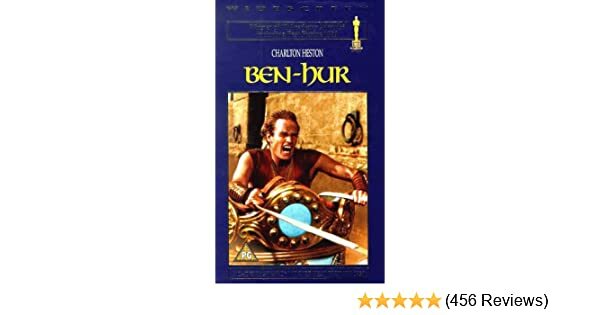 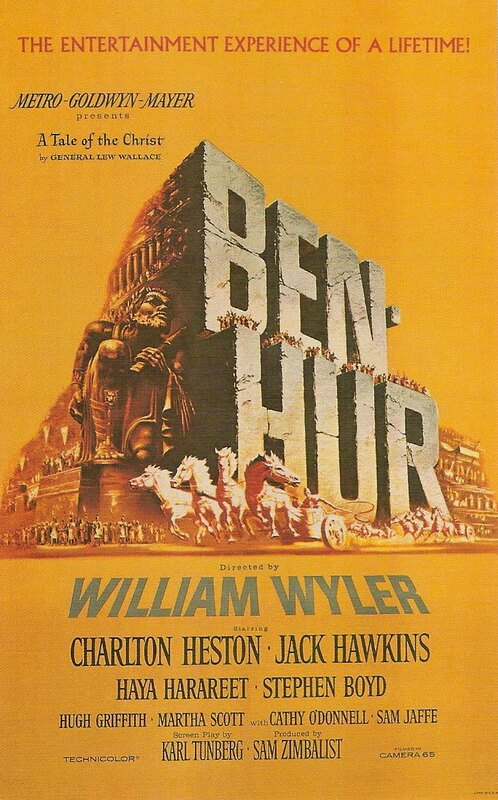 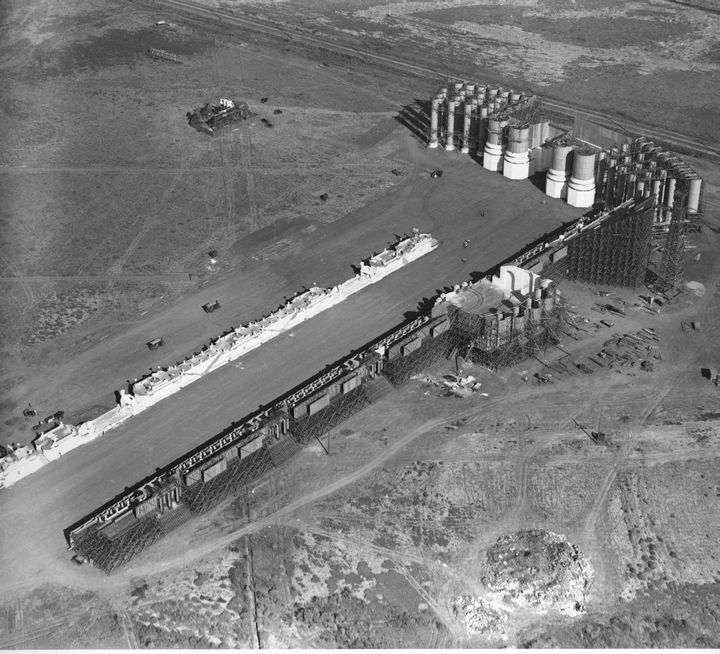 I've always thought that it must have been a logistical challenge of militaristic proportions to film the chariot race sequence in 1959's Ben-Hur . 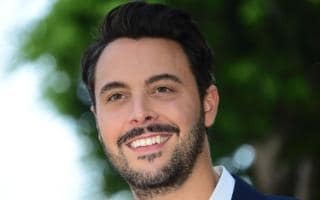 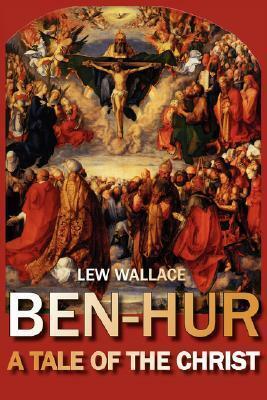 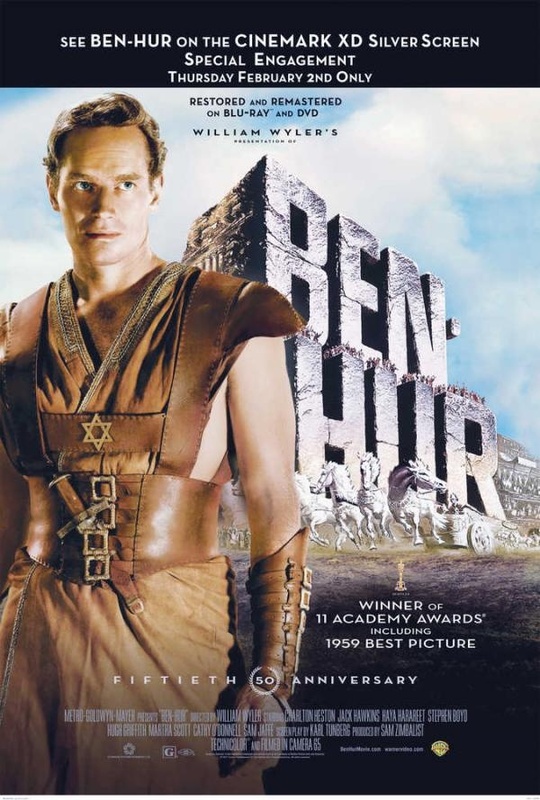 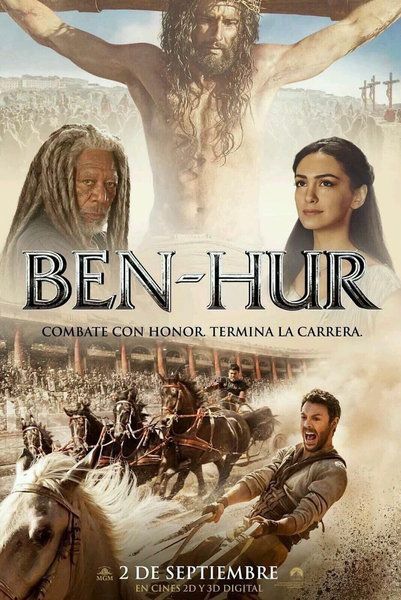 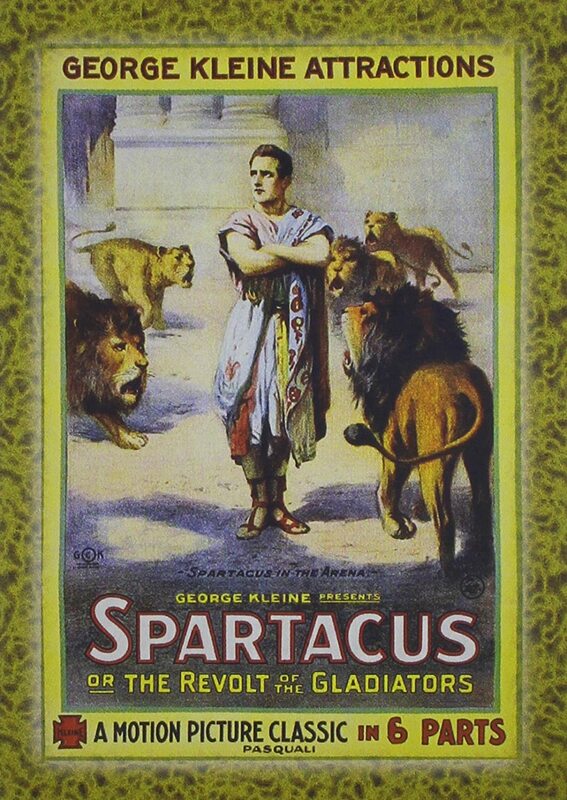 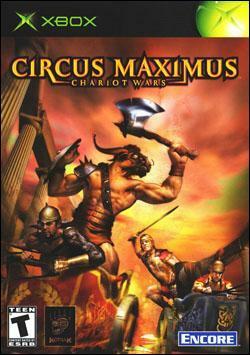 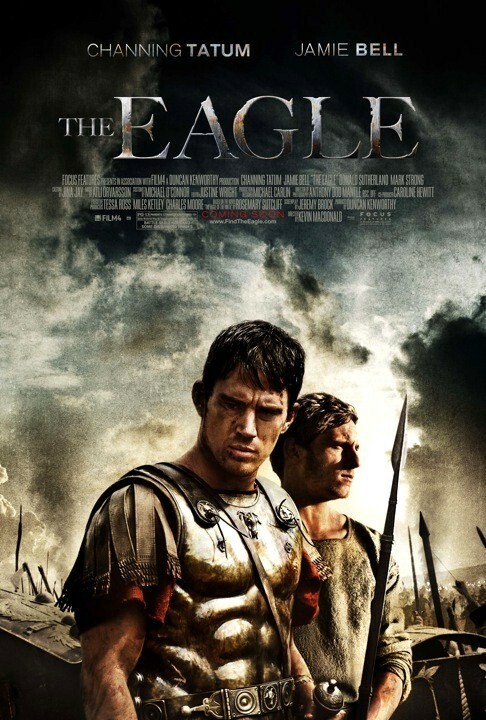 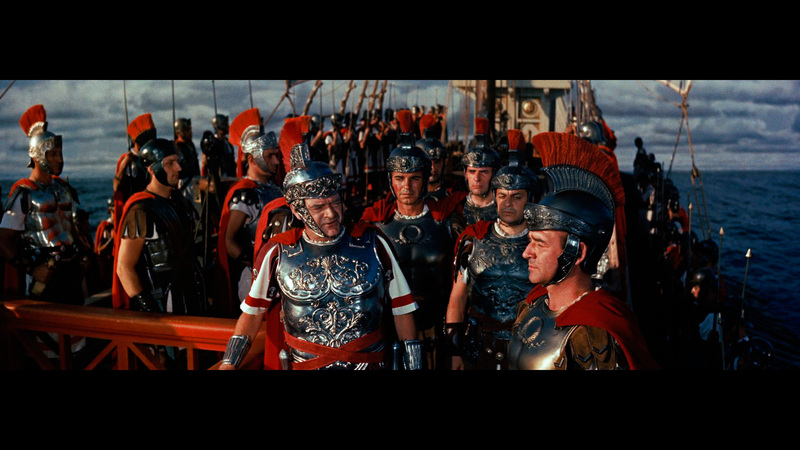 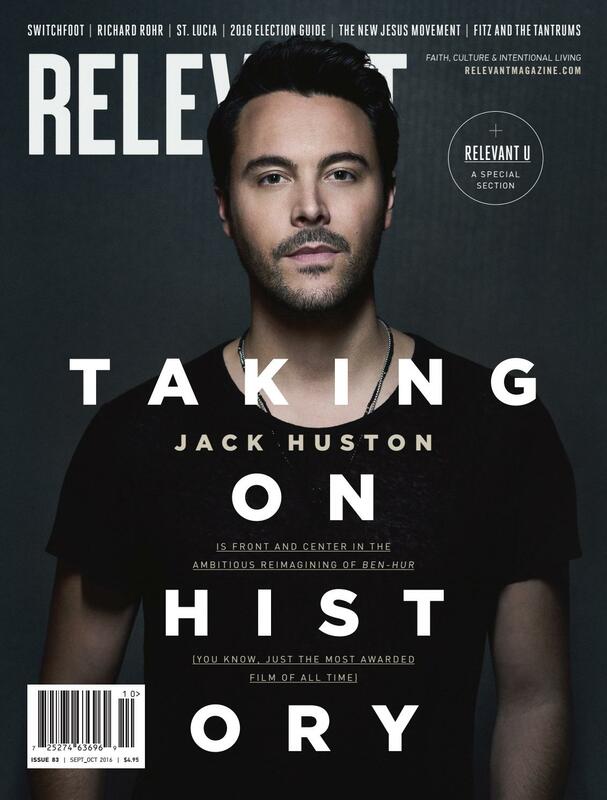 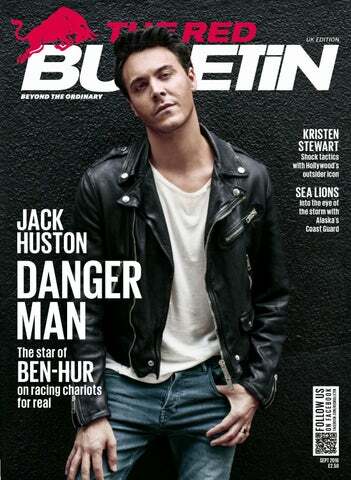 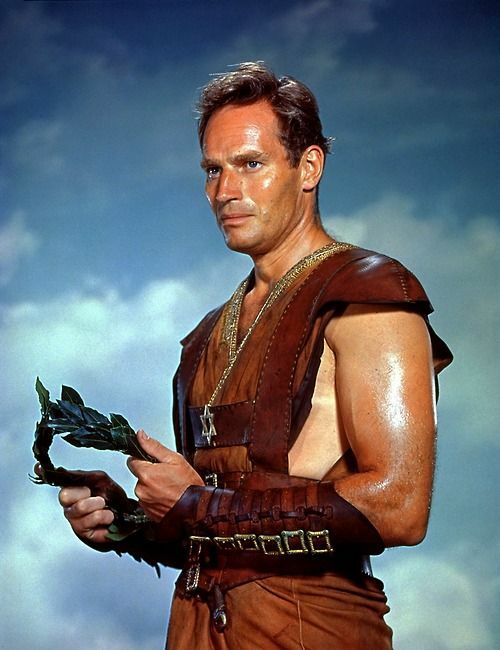 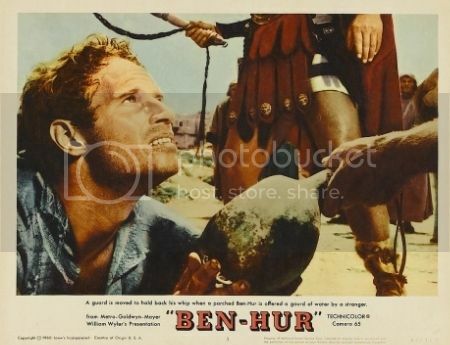 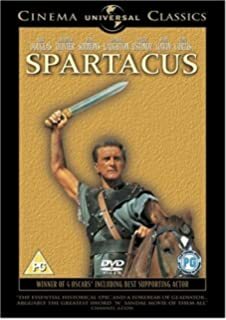 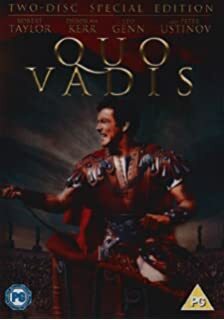 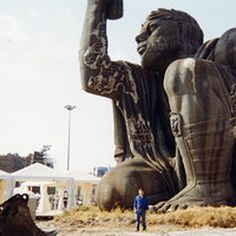 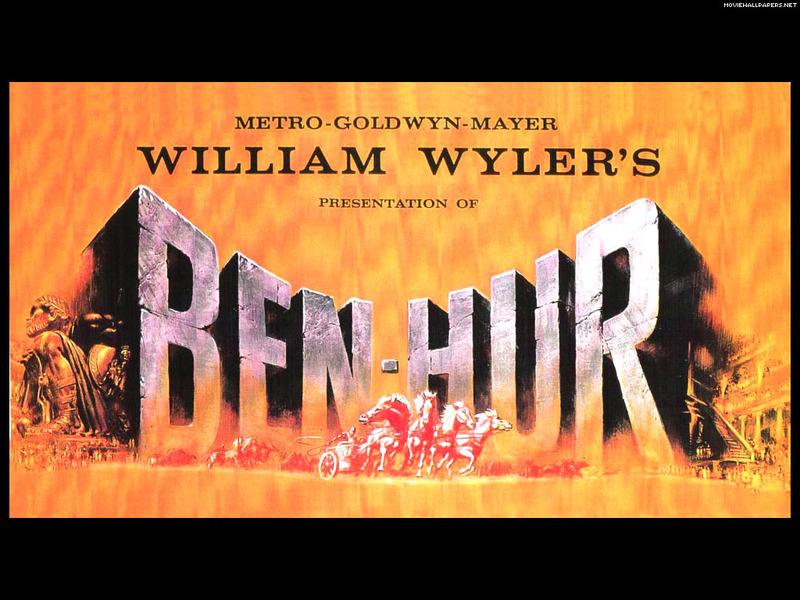 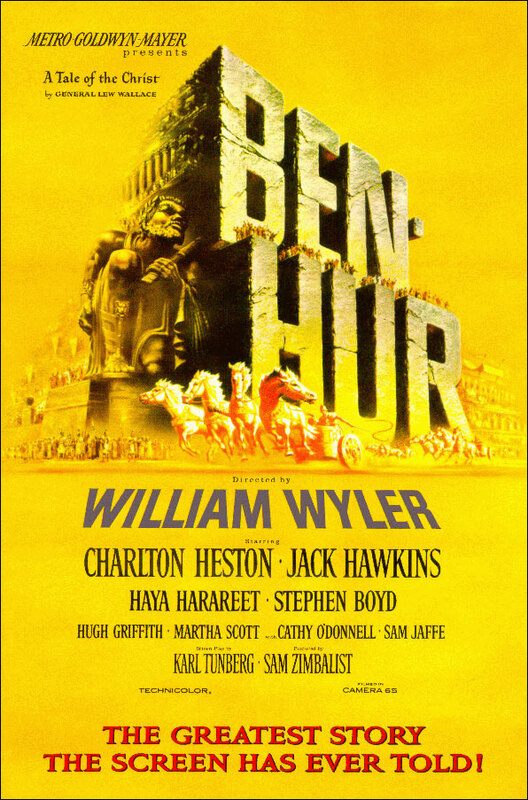 However, for a film as enormous as Ben-Hur, 17 voices alone simply where not going to cut it. 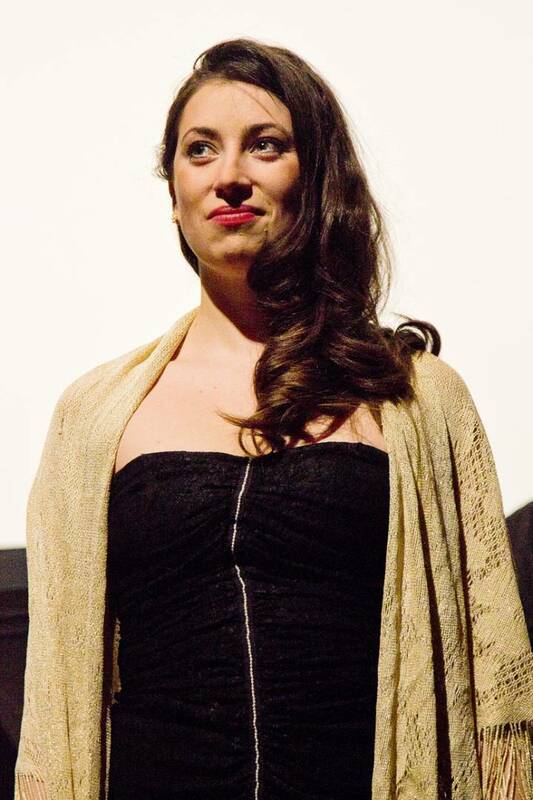 In comes The Ottawa Choral Society (OCS). 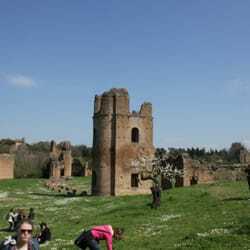 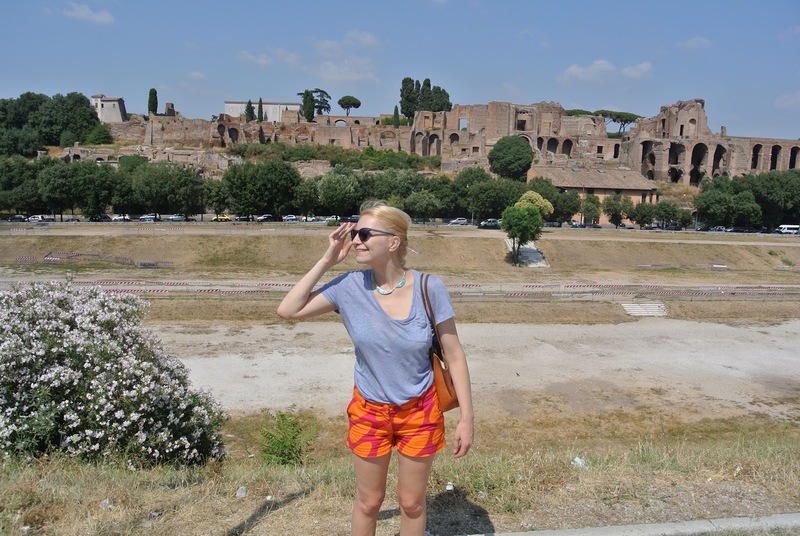 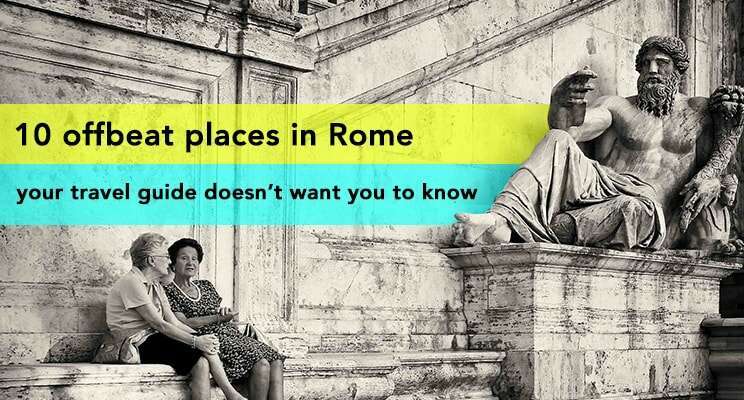 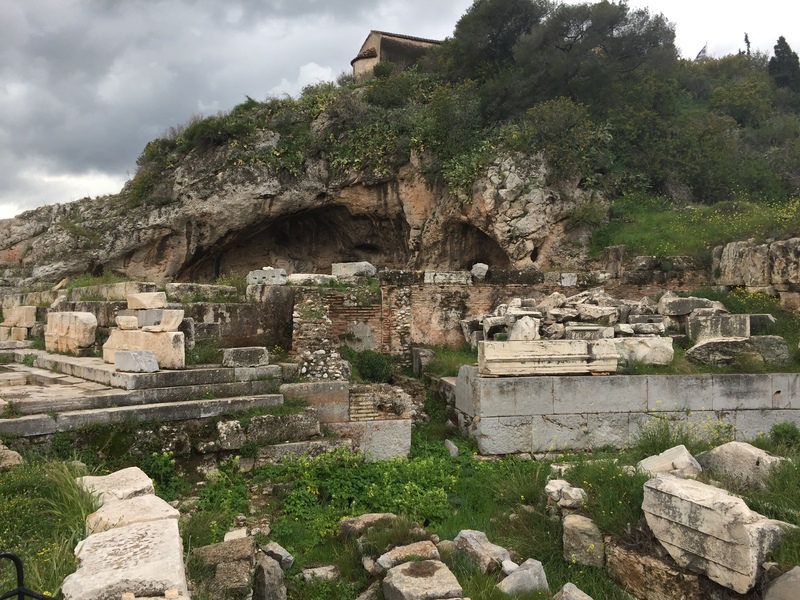 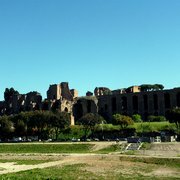 Hello from Circus Maximus and the bewitching Palatine Hill, Rome. 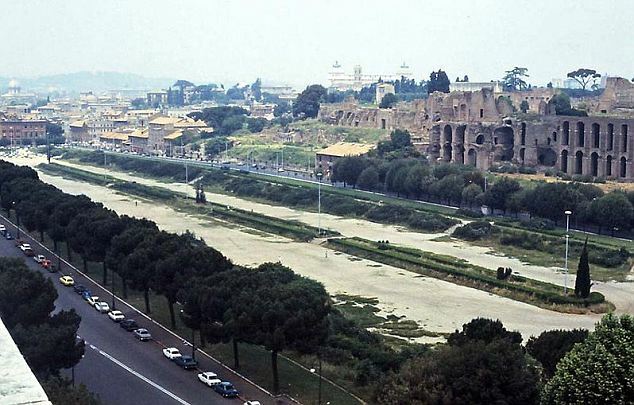 View from the Palatine Hill - Circus Maximus - the chariot race course, featured in the movie Ben Hur - now a mere strip of gravel.